During my internship with Aurora—a solar software company—I was tasked with a full website revamp. Aurora Solar built its help center on Zendesk’s infrastructure. 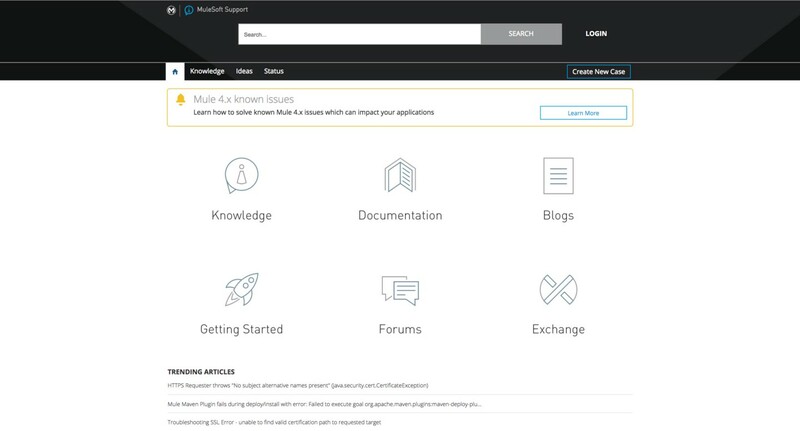 It’s a repository of content that is designed to help new clients quickly come up to speed with Aurora. It is also designed to contain information that will help make ‘power users’ make the most of Aurora’s feature set. My primary goal was to make the clients more productive by educating them on how to use Aurora, quickly answering their questions, and directing them towards helpful and related features that they may not be aware Aurora offers. Besides the need to fix critical issues like the poor information architecture strategy, lack of UI consistency, slow loading times, bad document outline and HTML errors, we also wanted to have better content targeting not only current but also potential clients. What the help centers of top companies’ objectives were, and if they achieved them. What some of their practices were and which ones Aurora should adopt. To better understand the perspective of the target user, I emailed Aurora’s customer base. I wanted to learn about their preferences, motivations, and frustrations when using the Help Center. Then, I studied their behavior flows for further analysis. After completing the surveys, I gathered their responses on Google Sheets and presented my findings below. I spoke to the Customer Success team and got their thoughts on the current help center. I asked everyone whether they found it effective, if clients were using it. What are the most viewed / clicked on articles? Why are these the most clicked on articles? Are the clients finding answers to their questions? Historical comparisons of the website. Based on my research, I created several mockups in Sketch of what the new help center’s visual appearance should look like. The visual design and information hierarchy evolved with each revision. 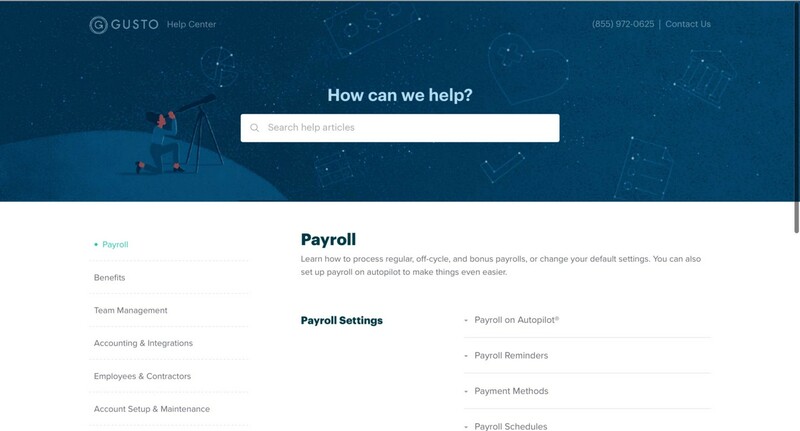 In addition to improving the visual appearance of the Help Center, I also reorganized every help article into categories, thereby creating a new structure for future content. The ratio of visitors to submit their information to all visitors to mobile site is low in comparison to desktop users. My goal was to optimize mobile layout and flow to encourage visitors to submit their information. When going through the current conversion funnel, I noticed that it took me a long time to submit my contact information to Aurora. I wanted to eliminate as many unnecessary steps as possible in their process. How visitors arrived at the mobile site. 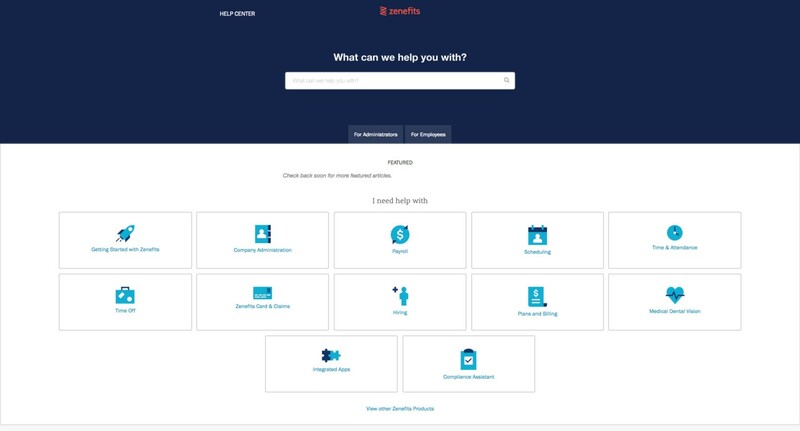 Both variants of the proposed UI featured a faster submit form, better overall mobile-optimized appearance, and an attention-grabbing call to action. To convince visitors to sign up for Aurora, a product video on the front page goes over Aurora’s main functionalities. In version B, I included a hamburger menu that would allow mobile visitors to learn more about the software. In version A, there is no hamburger menu. I conducted an A/B test between version A and version B. Version B converted 5% more people than the previous. The engineering team at Aurora then implemented Version B without the intro video, which is under production. Prior to my internship, I was tasked with a prototyping a web page that allows solar professionals to select from a dropdown of solar panels, and observe an interactive chart of each panel’s IV curve. Aurora is a software application used by professional solar installers to create sales quotations and engineering designs for the solar industry. Designing a solar installation can be a complicated endeavor: one has to identify a good site for the solar installation, then one has to calculate how much irradiance (sunlight) and shading there is on various locations of the roof. You also have to decide which type of solar panels to use, each of which react differently to the amount of irradiance on the roof surface.